John Davidson Kelly was brought up in Edinburgh and educated at Oxford. He is a history teacher by profession. 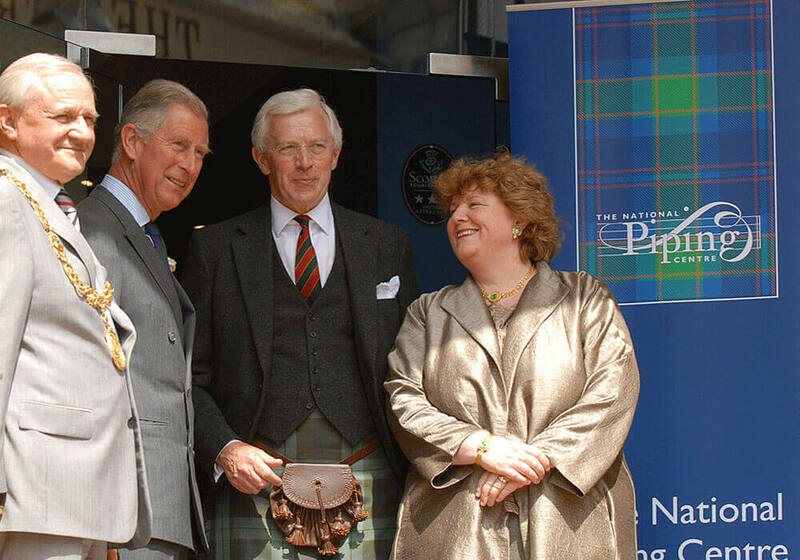 He is a long time member of the Royal Scottish Pipers Society and the Glasgow Highland Club.